4TH OF JULY UPDATE: We will still be participating in Rico’s 4th of July celebration and will have a tent at town park. 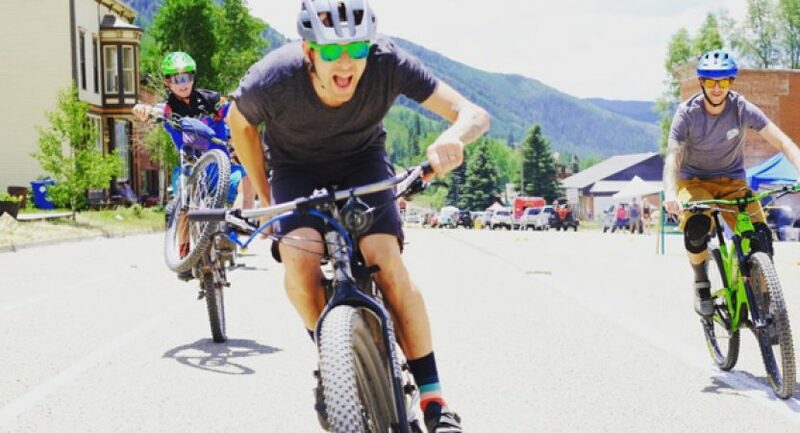 Meet at the tent at 12:30pm on the 4th for a group bike ride on local Rico trails. STARTING UP AGAIN JULY 17TH: Trails & Tacos on Tuesdays: Every Tuesday at 6pm (except for the weeks of our monthly RTA board meetings), we’ll meet up for an after-work ride on the trails around town. All are welcome! The ride will be about one hour followed by recovery tacos. Meet @6pm at the Enterprise. 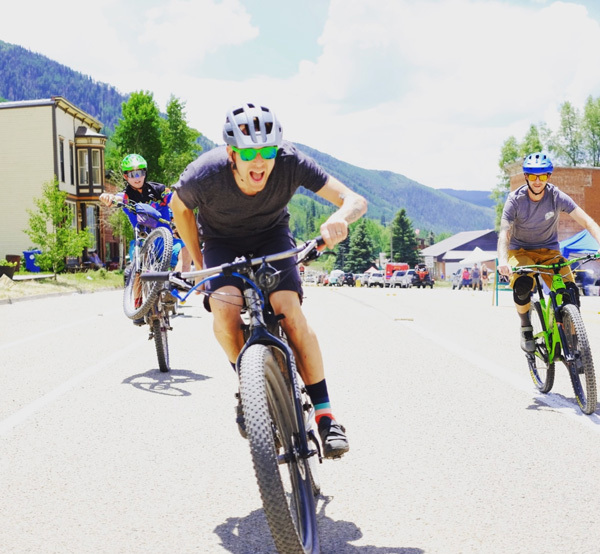 POSTPONED High Country Group Ride: We’re kicking off the 4th of July festivities with a long, high alpine mountain bike ride in the mountains above Rico. No registration required, meet in front of the Enterprise at 8am. This is a community ride, so all are welcome. Please come prepared for climbing at high altitude (up to 12,000 feet), up to 25 miles on the bike, and quickly changing high alpine weather conditions. Let us know if you have any questions about this ride, equipment, etc. To stay updated, make sure to subscribe to our email list (we only send emails when we actually have something to say, and never share your information with a third party).